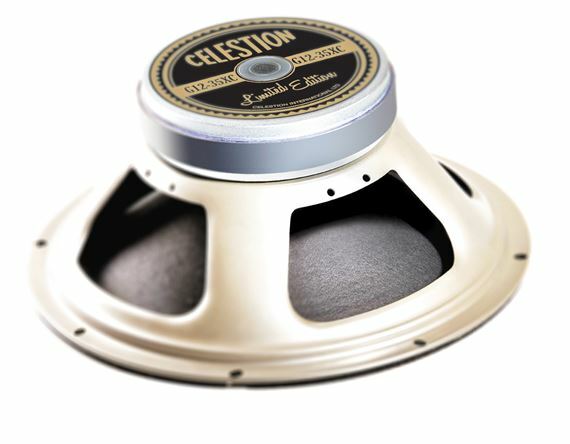 Shop Celestion G1235XC 12 Inch Guitar Speaker 35 Watts from AMS with 0% Interest Payment Plans and Free Shipping. The 35XC is built using tried-and-tested materials and construction methods, and incorporates several new design features and techniques. Drawing on 90 years’ experience, we’ve been able to create a uniquely versatile speaker whose attributes will be familiar to those who know Pulsonic coned speakers. Capable of delivering open and musical cleans without sacrificing an immensely satisfying crunch or searing, overdriven lead lines; the 35XC is made to engage your musical soul. 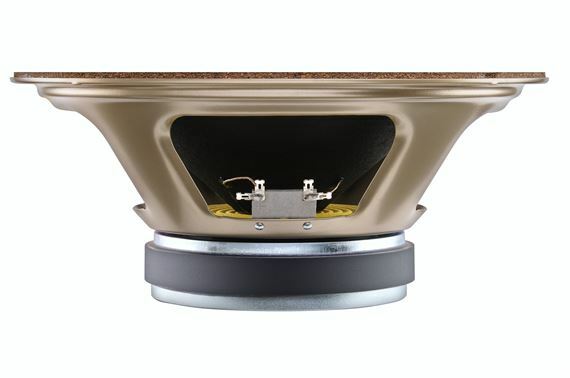 This speaker exhibits poise, tonal evenness and freedom from souring colorations, characteristics typical of speakers with Pulsonic cones, as well as adding a little more sparkle and air to your sound. 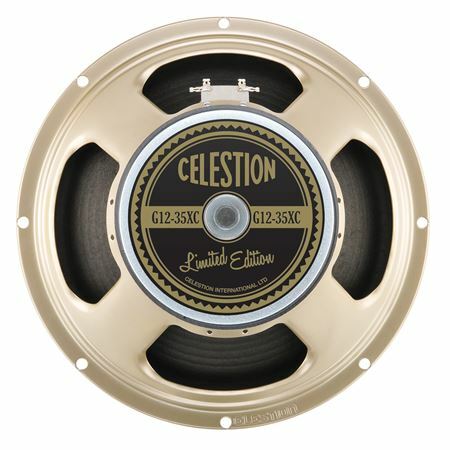 A 90th Anniversary gift from Celestion to players who won’t compromise in their search for great tone.